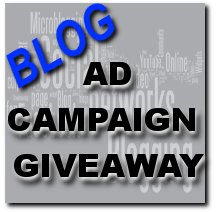 Enter for Blog Advertising on 22 Sites! Are you looking to increase your exposure and following for your blog? 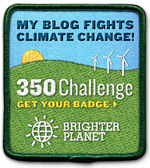 22 blogs have joined together to offer you a chance to win a MEGA ad campaign! With the heavy hitter blogs we have participating, this would mean HUGE exposure for you and your blog for the entire month of January! Do you want to sponsor this giveaway next month? Participation is FREE! Find out more HERE. Entry is simple! Just follow us all using the Rafflecopter form below, and be sure to come back for your daily entries too!! Bloggers Needed to Review Cloth Diapers! W!n 50 Dollars in this 24 hour Flash Friday! ***$50*** Friday Coming up in 5 hours!